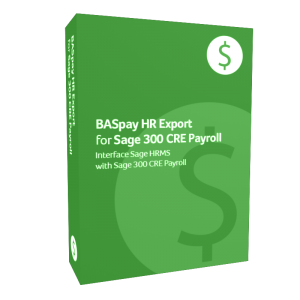 BASpay HR Export for Sage 300 Construction and Real Estate (CRE) Payroll moves employee master file data like demographics, benefits, and pay rates from Sage HRMS or Abra Suite to Sage 300 CRE Payroll, eliminating the need for duplicate data entry. 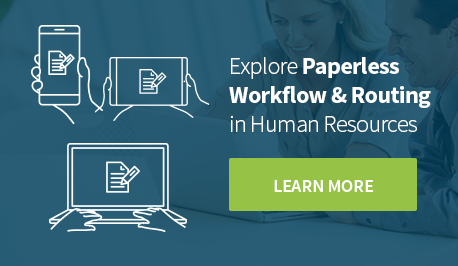 When two different programs are used to keep track of HR information and to generate payroll, some items must be keyed into each system, one at a time. 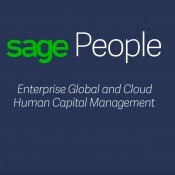 BASpay HR Export for Sage 300 CRE seamlessly interfaces with Sage HRMS, providing a complete HR Payroll solution. Automate the process of exporting relevant HR data into Sage 300 CRE Payroll and save money by reducing time and personnel needed to move information from one system to another. Work with a Delphia consultant who will remotely install BASpay HR Export and ensure that all relevant data is considered during the implementation process. 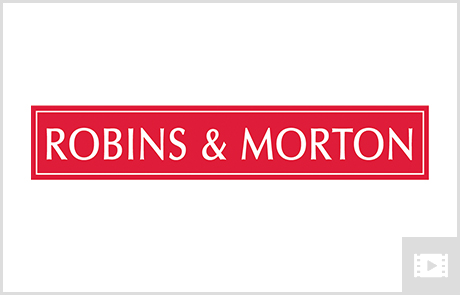 After installation, customizations may be added by BAS for an additional fee. Let BASpay HR Export review the changes you’ve made in Sage HRMS and check for problems, giving you the opportunity to correct entries before transferring the information to the payroll program. 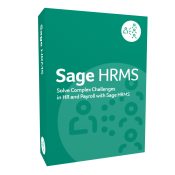 BASpay HR Export will populate appropriate fields in Sage 300 CRE with correct data when you enter the information in Sage HRMS. No need to duplicate information when onboarding a new employee. BASpay HR Export ensures you have what you need to minimize the chances of incurring fines by transferring necessary information for compliance reporting. BAS provides integration solutions for time and attendance, workforce management, and advanced Payroll/HR interfaces.